Time for a date night? Take a look at the services on offer then and book some time to yourself while the kids are being entertained. Whistler Blackcomb offers fully licensed day time childcare programs for children aged 18 to 48 months through Whistler Kids. All childcare staff are trained in First Aid and love kids. Drop Off Times: Between 8 AM and 10 AM. For bookings, please call 1.800.944.7853 to speak with a Whistler-based Travel Consultant. 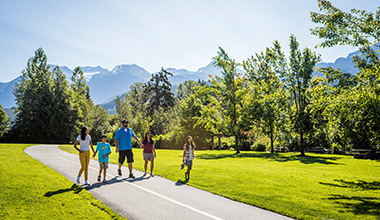 Please note: Age restrictions refer to the age of the child while in Whistler, not at the time the booking is made. Parents may be asked to show proof of their child's date of birth because of licensing regulations. Please bring a copy of your child's birth certificate, passport or medical card with child's birth date on the first day of daycare. Diapers, wipes, creams, change of clothes, special dietary needs, soothers, appropriate outdoor clothing for walks and outdoor play, comfy items (if need be): blanket, stuffed toy etc. Teddy Bear Daycare is a licensed childcare located inside Millennium Place in Whistler Village. 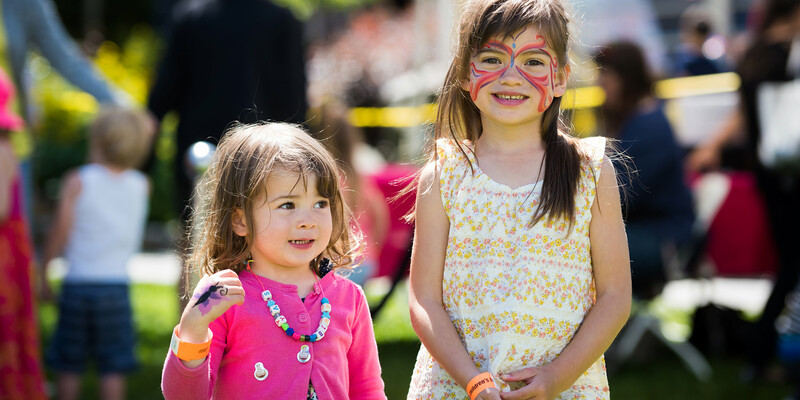 While the venue specializes in longterm childcare for local families, daily drop-ins are available. 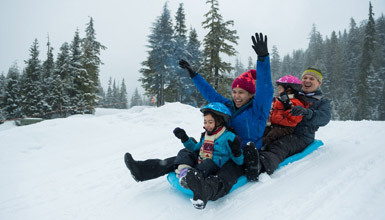 Babysitting Whistler are based in Whistler Village and offer a range of services for families with children, year-round. Nannies and baby sitters are available to come to your accommodation during the day and in the evening. The Core is a gym located in the Village with an indoor climbing wall and excellent programs for entertaining kids. Baby’s on the Go is a baby equipment rental company serving Whistler. It provides quality service and rentals to your hotel, condo or chalet. Child Minding in Whistler? Yes Please. Taking a vacation with little kids can be daunting - or incredible. Find out how one family fared on their first big trip with a new baby.